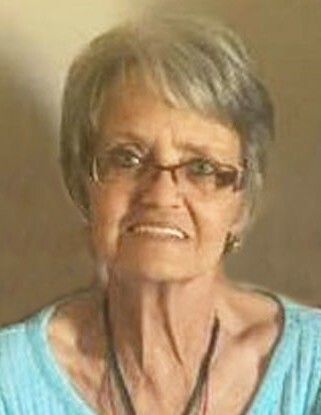 Sherri Lynn Wilcox Jarrett, age 69, passed away February 8th, 2019 in Nephi, Utah. She was born March 19th, 1949 to Fredrick and Althea Wilcox. Mom married Gary twice, the first of those two unions she had Seth, Trena, and James and added two additional with the second with James and Courtney. Sherri is survived by Gary Jarrett (husband), sisters Connie, Bobbe (Leon), children Seth (Jen), Trena, James (Tory), James (Kaci) and Courtney, 22 grandchildren, as well as 6 great grandchildren. Preceded in death by both parents, brother Larry, her sister Shauna, and grandson Austin. A viewing will be held at Anderson Funeral Home on Tuesday, February 12th, 2019 from 10-11 am followed by a graveside service at 11 am at Vine Bluff Cemetery.